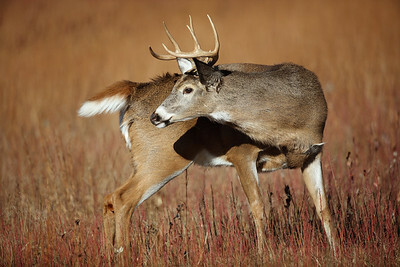 A slight going-away body position shows off the namesake white tail nicely. 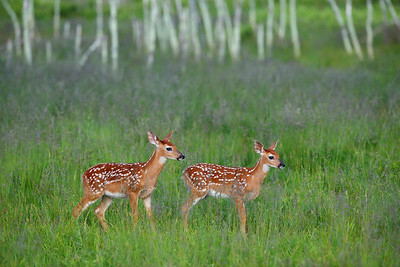 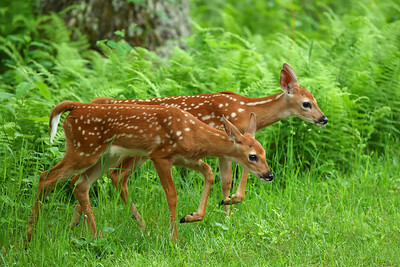 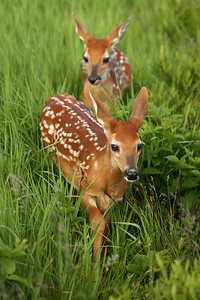 Twin white-tailed deer fawns walk in step through Shenandoah National Park. 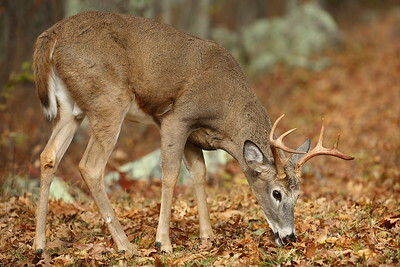 After a cleaning session (see the ruffled fur on his back? 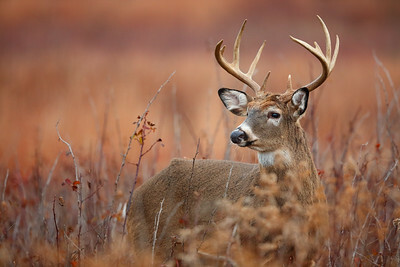 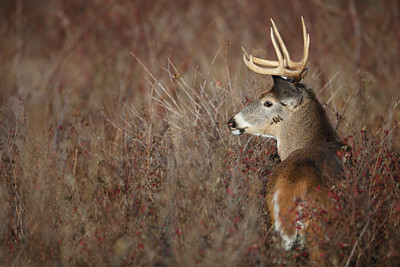 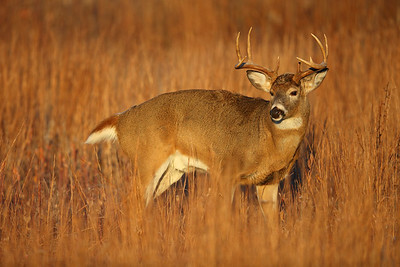 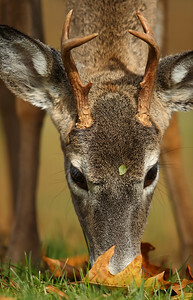 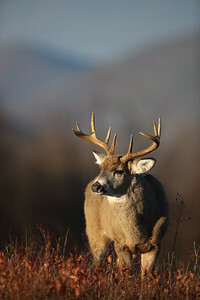 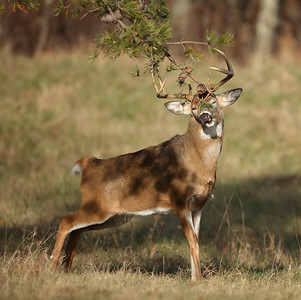 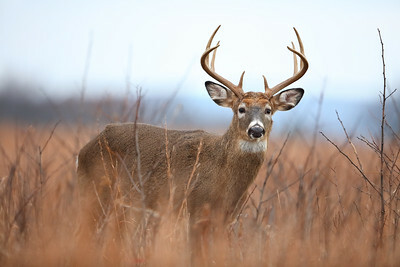 ), this buck glances toward the doe that he is tending. 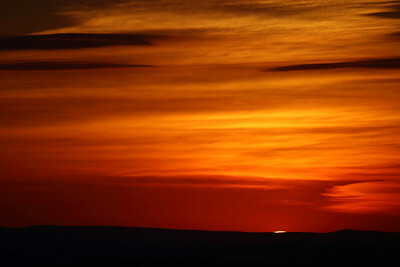 Another amazing sunset at Shenandoah National Park. 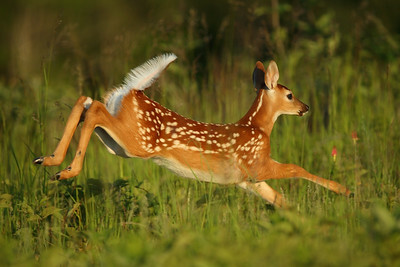 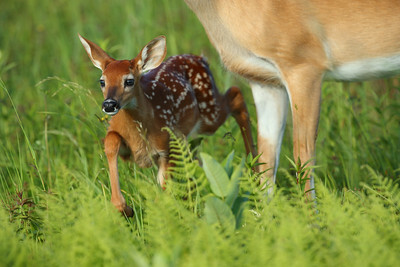 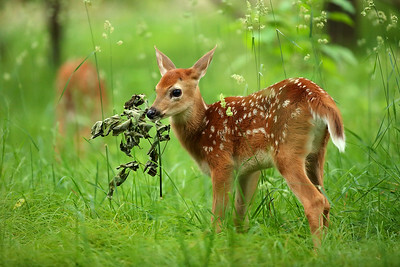 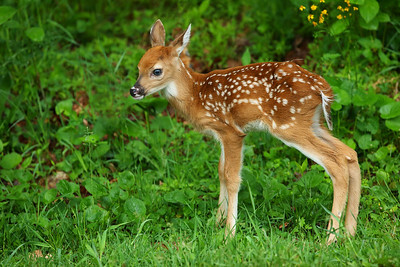 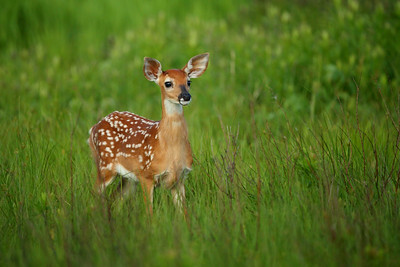 A white-tailed deer fawn explores its new world, playing with a branch in this image. 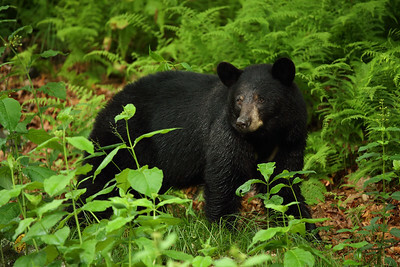 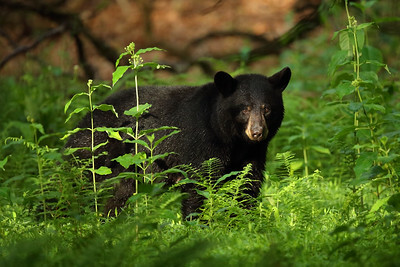 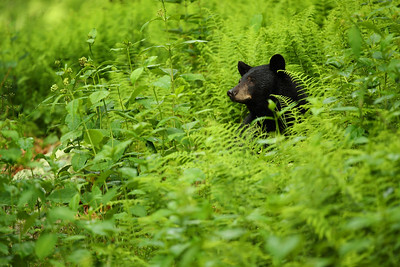 A mother black bear pauses in a small clearing near Big Meadows in Shenandoah National Park. 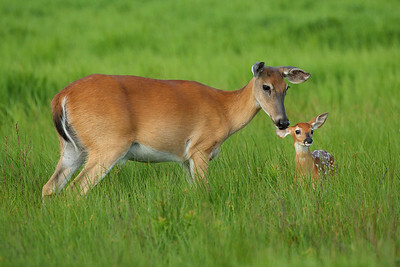 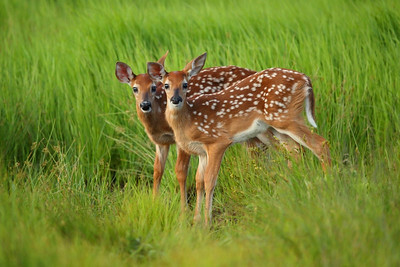 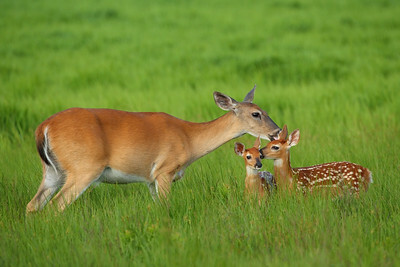 Whitetail Fawns – Cutest Animals on the Face of this Tlanet?